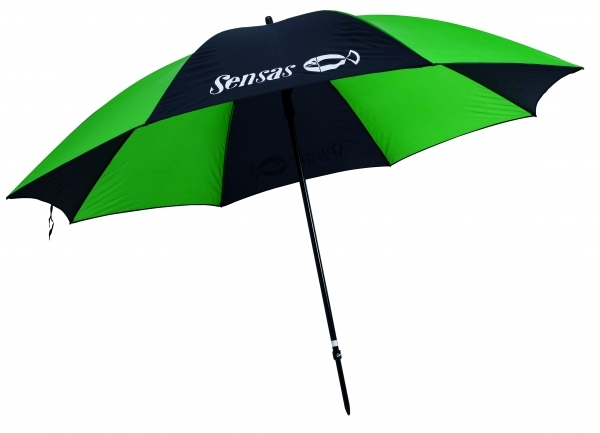 Sensas Limerick Umbrellas are the perfect all weather lightweight brolly. Ideal for keeping out of the sun in summer yet robust enough for those miserable wet days. Available in the largest size Sensas do at 2.5 metres.